It looks like Nvidia's new 419.67 Game Ready drivers have shipped with a few unwelcome bugs, requiring Nvidia to release a hotfix to address issues in both Ghost Recon Wildlands and Ark Survival Evolved. 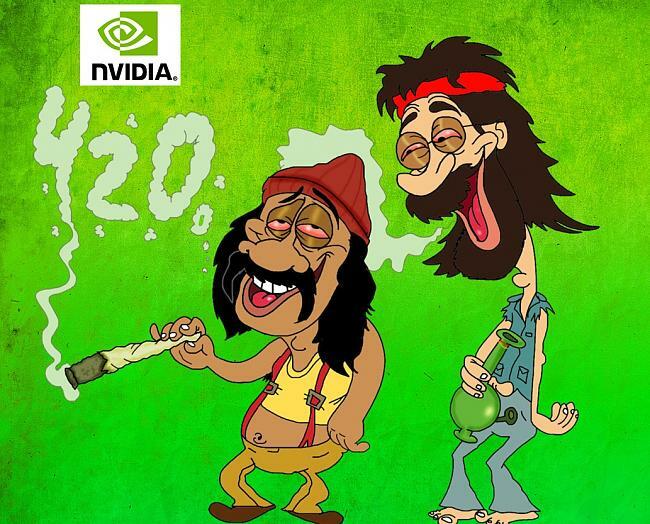 Nvidia's new hotfix driver is called Geforce version 425.11, killing all hopes for an official Nvidia 420 driver, which has launched on the company's support website to address these game-specific issues. On top of that, this driver also fixes graphics corruption issues that are present in ASUS' ROG Strix GL702VS series of notebooks. Both Standard and DCH versions of Nvidia's new 425.11 Hotfix driver are available to download on Nvidia's support website, though at this time they are only available for Windows 10 64-bit. You can join the discussion on Nvidia's Geforce 425.11 Hotfix driver on the OC3D Forums. I wonder if they actually did this on purpose or was just coincidence.. I'm actually curious. Because if it was on purpose then they don't know how to have a little fun. Would have been free advertising probably too. You know everyone would giggle about it. Especially because it's team GREEN They even could swap their logo for a cannabis leaf on 20th April. Would look pretty cool if it was designed in the same way.